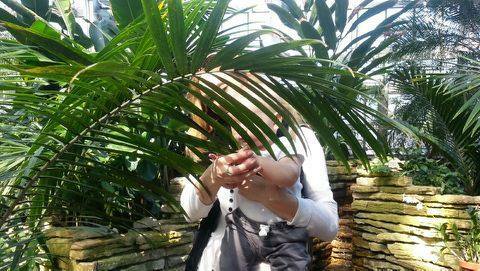 The Garfield Park Conservatory, Chicago – A Place to Take Baby! 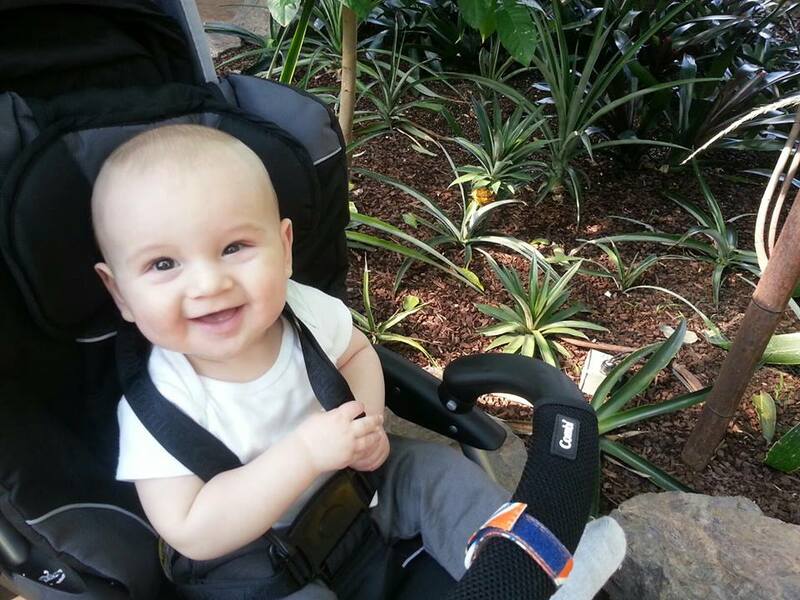 You are here: Home / Everything Else / The Garfield Park Conservatory, Chicago – A Place to Take Baby! So, my babe is now just more than 6 months old, it’s March, it’s snowy, it’s cold, and I’m in the midst of some RIDICULOUS cabin fever! I never really thought about being a mom, in fact, even when I was pregnant I didn’t think about what it would be like with a little one around. I was scared of babies so I hadn’t even held one since I was little. I had no idea what I was getting into! Once you have the baby you become a huge ball of emotions (well, at least I did). It’s the biggest love affair of your life but you’re overly tired, under socialized (which is a problem for a “social butterfly” like me) and in my case, overly anxious about bringing the baby into the cold, around sick people, etc. Want to get out but have no idea where to go? New Moms in Chicago! I have the answer – The Garfield Park Conservatory! The Garfield Park Conservatory is amazing! Not just because of all of the pretty plants but also because it’s a dream for a new mother! If you’re going crazy while on maternity leave or have become a stay at home mom go check this place out! Not only was it great to shed a few layers (we were totally fine in short sleeves), it’s free, there’s free parking in a nice lot, and it was easy to duck off to breast feed. My little one loved the travel stroller we brought for him to use and literally lounged, feet up, enjoying the sunlight, humidity, and oxygen. You should really check it out!